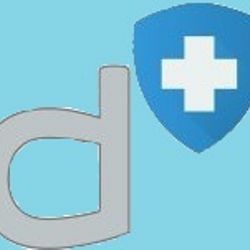 Defenx Mobile Security Suite is vital for your mobile device. Because mobile devices are increasingly capable of taking on a wider range of tasks while storing large quantities of personal information. Making the protection of your smartphone and its content essential.